SURE! 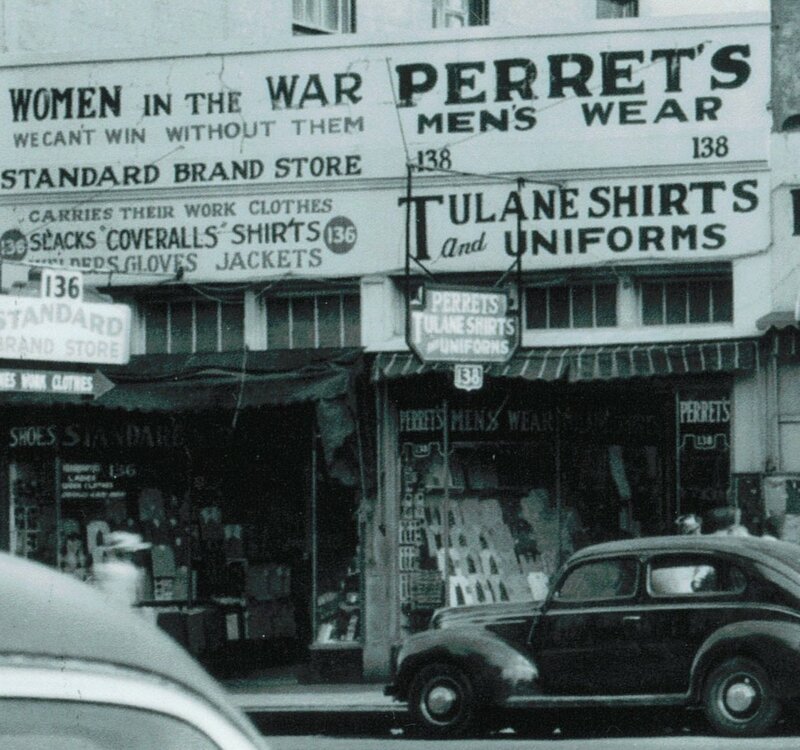 Perret's DOES offer wholesale pricing! MOST of our products qualify for wholesale or bulk quantity purchases. To set up a Wholesale or Re-sale account -- Please download the .pdf form below and email to us: cs@perrets.com or you can fax it to 504-466-2607. Once approved we will send you your credentials so you can login and see your wholesale pricing. Wholesale purchases require a $250.00 minimum purchase per order-shipped to one location. If you need help or have any other questions concerning your orders, please email us or call: (504) 466-2532.